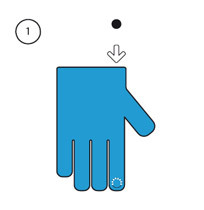 Before fixing the Glove tip on your glove, locate the precise contact zone between the finger of your glove and the touch screen: the tip of your finger may seem more efficient than the flat of your last phalanx. 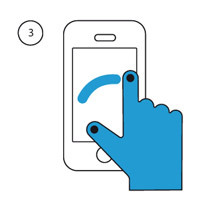 Fixing a Glove Tip on the thumb of each glove seems to be a strategic choice for a number of users. drive the male part into the female part, rather like a lapel pin: your first finger is functional. 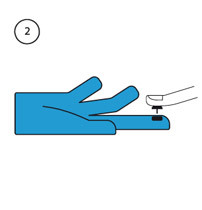 Repeat the operation with your second strategic finger. 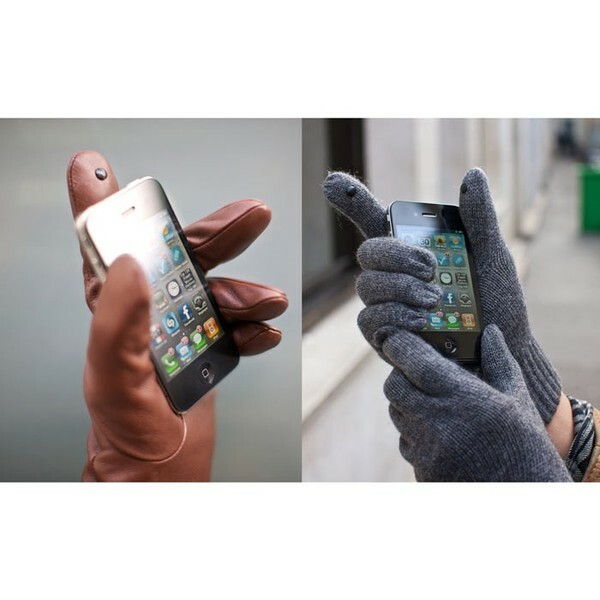 magical: your smart phone complies with your requests through the gloves! Chi is a designer. He is Australian. Jo works with designers to design products. Jo is French. 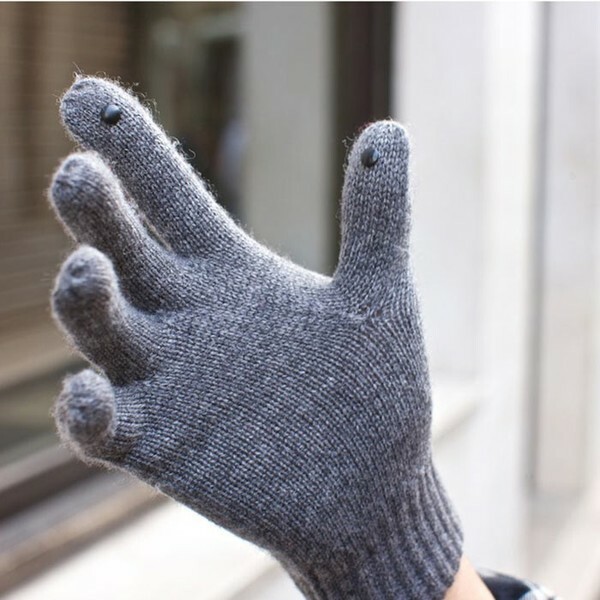 Chi and Jo meet up, and invent the GloveTip. We first met Chi: very nice guy. Chi has gone, and brought back Jo, his business partner. Also very nice. They are above all very clever. They set up Chi&Jo. It took us more time than they did to understand that this product is simply brilliant. 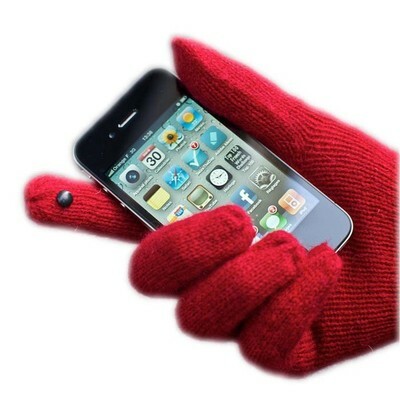 Because being able to use your smart phone with gloves is a real solution to an everyday doldrum (especially if you live in Canada or in Adélie Land)!